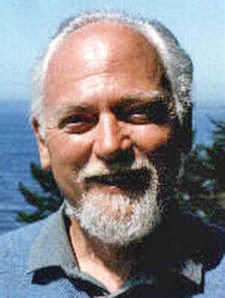 Today is the birthday of Robert Anton Wilson. "You are precisely as big as what you love and precisely as small as what you allow to annoy you." 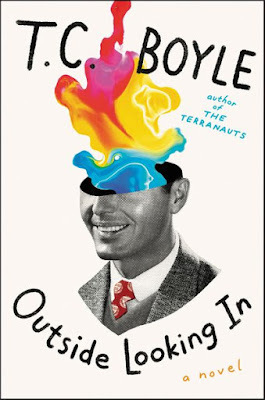 "Everything I write, in one way or another, is intended to undermine the metaphysical and linguistic systems which seem to justify some Authoritarian in limiting the freedom of the human mind or in initiating coercion against the no-coercive."